Collects Marvel Team-Up (1972) #146-150; Peter Parker, the Spectacular Spider-Man (1976) #96-100, Annual #4; Amazing Spider-Man (1963) #259-263; Web of Spider-Man (1985) #1. Spider-Man's greatest fashion disaster continues! 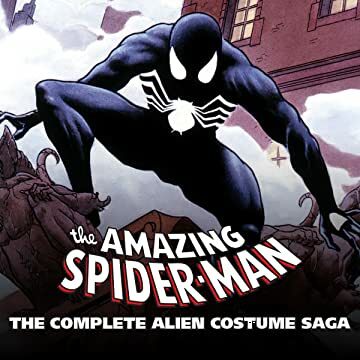 With his symbiotic black costume safely removed and imprisoned for study, Spidey re-dons the classic red-and-blues to battle fearsome foes including Hobgoblin, Silvermane and the Kingpin! And when the Black Cat whips him up a homemade version of his ebony ensemble, Spidey can embrace a modern look that only looks killer. 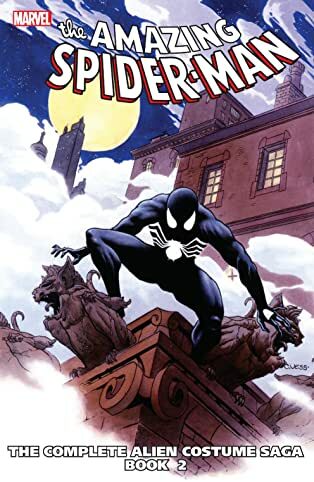 But while Peter thinks he's done with his rather clingy former suit, the sinister symbiote isn't finished with him -- and when it escapes and seeks out its former host, Spidey's going to have to do some quick thinking in order to avoid becoming a permanent part of the alien duds! Guest-starring the Human Torch, Thor and the X-Men!